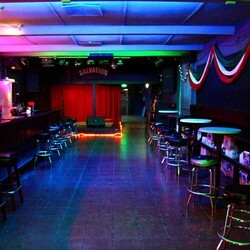 Surge Events is looking for musicians to book at The Silverlake Lounge & The Lexington in Los Angeles. We're currently looking for Sonicbids artists this summer. 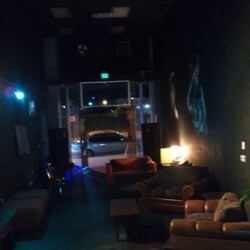 Surge Event is looking for musicians to book at The Silverlake Lounge & The Lexington in Los Angeles. 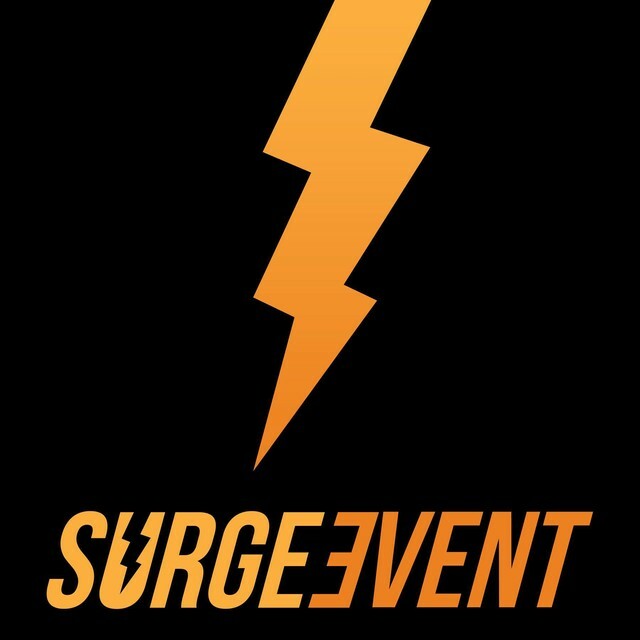 Surge Event is Hollywood's premier niche event booking and referral service, run BY musicians FOR musicians! 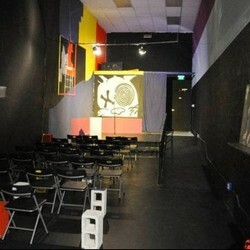 Their mission is to provide artist friendly terms in artist-friendly venues. Surge Event provides a variety of value for performers, clubs, and sponsors. 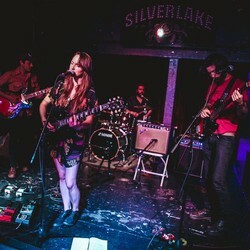 Since opening, both The Silverlake Lounge & The Lexington have fostered a community of musicians in the Los Angeles area. Bands such as Grouplove, Local Natives, and Silversun Pickups are just a few of the groups to play on these stages! 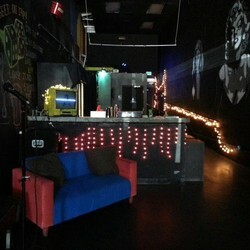 Surge Event is looking for musicians who are enthusiastic about playing gigs in Los Angeles. If you are a musician or band excited by playing live music, then this is the opportunity for you. All Genres welcome. Compensation for these gigs is based on ticket sales. Artists will receive 100% of their ticket sales after the first 20 are collected. If you're interested in playing our venues, apply and we'll send you availabilities that we think fit your band!